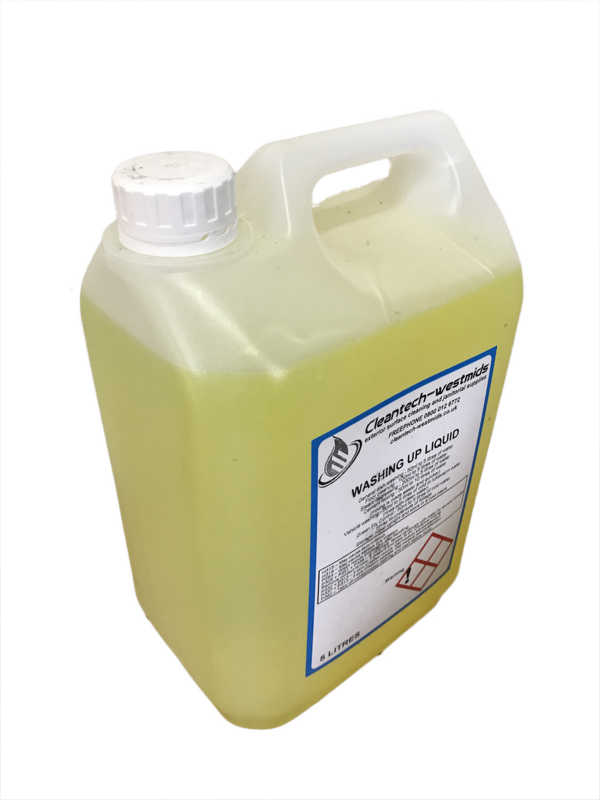 An economy washing-up liquid ideal for general dish cleaning also suitable for floor or vehicle washing. 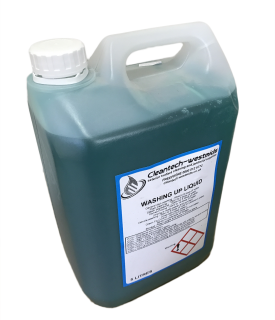 General dish washing – 50ml to 5 litres of water. Floor Cleaning – 100ml to 5 litres of water. 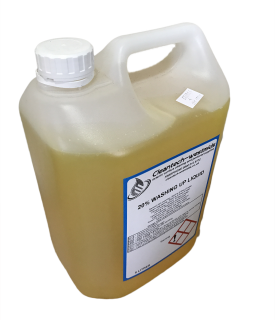 Steam Degreasing – 200ml to 6 litres of water. 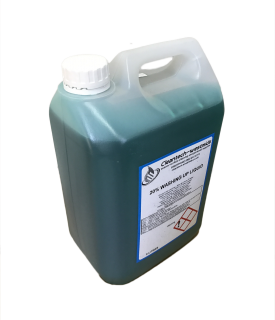 Cement mixing – 50ml to 10 litres of water.